We ONLY Service, Repair, Retrofit and Perform Performance. For quality BMW repair service in Dallas, TX, look no further than Bimmers Only to exceed your expectations about what vehicle service is. 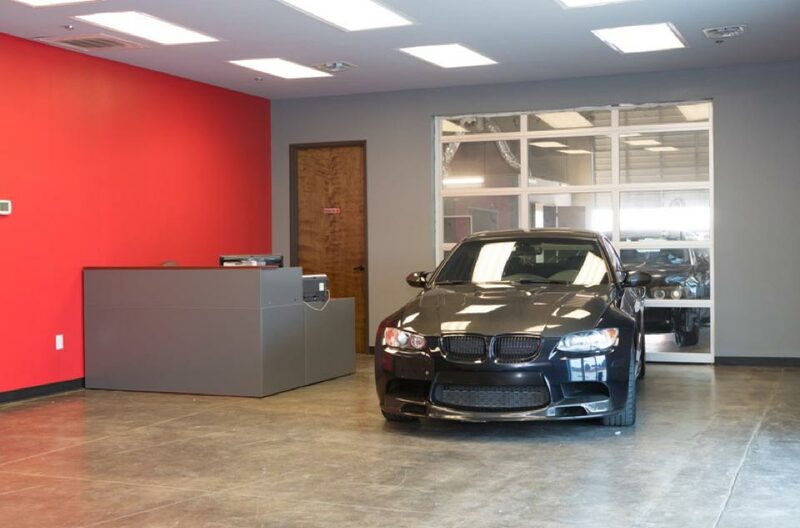 With quality service as our mission, you can rely on us to get the highest quality BMW repair service in Dallas and BMW Repair Plano, while saving you up to 50-60% off dealership prices! We know your time and money are valuable. That’s why you won’t be taken for a ride here. Anything you need done to your BMW, we can do. 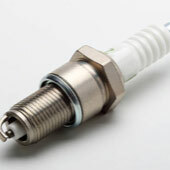 From retrofits using top-notch OEM parts to factory trained and certified technicians with years of experience. You’ll enjoy the best customer service possible as we strive for complete satisfaction. 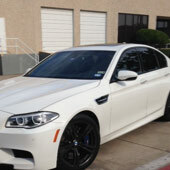 Once you enlist us for help with your Dallas BMW repair, you’ll see what sets us apart from the competition. It’s important to research any and all mechanics in your area before settling on one; in fact, we encourage it! Edmunds recommends paying attention to word of mouth referrals, which can prove to be the single most valuable piece of your research. Asking questions is also key. Come on in and find out what we offer. Ask us about our warranties, turnaround times, services and rates. You’ll appreciate our honesty and upfront pricing. Here at Bimmers Only, you can count on us to address any and all issues with BMWs, no matter how old or new your make and model is. 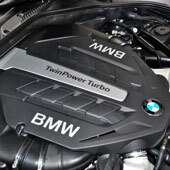 Here is a list of some of our specialties when it comes to BMW service in Dallas, TX. 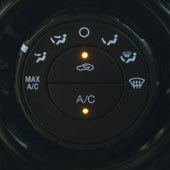 Many BMW owners ask us what they can do to ensure their vehicle remains in excellent condition. We always tell them that keeping up with regular maintenance is vital. You can rely on our expert BMW Certified Technicians to ensure fluids are at correct levels and worn out parts are replaced before they pose a problem. It’s best to identify and address issues before they cause you more headaches down the line. 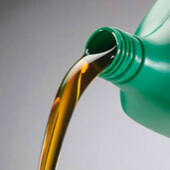 Failing to keep up with routine BMW maintenance, such as changing the oil or checking the coolant, can often result in poor fuel economy, unreliability, or costly breakdowns. If you’ve been on the lookout for a reputable BMW service and repair shop near you, Bimmers Only is the clear choice. We proudly serve BMW owners in Dallas, Plano, Frisco, Mckinney, Irving, Carrollton, Richardson, Allen, Rockwall, Colleyville, Highland Park, Mesquite, Garland, Coppell, The Colony, Grapevine and more. Call us today to schedule an appointment at 469-585-7718.